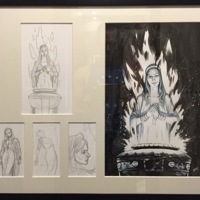 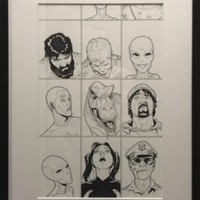 (2012) Harbinger #18 (Robinson 1:20 Variant) Original Cover Art by Andrew Robinson. 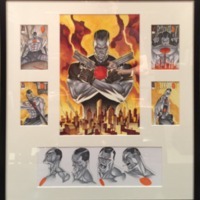 (2015) Bloodshot: Reborn #1 (LaRosa Variant) Original Cover Art by Lewis LaRosa. 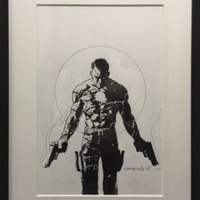 (2015) Imperium #16 (Bernard Variant) Original Cover Art by Diego Bernard. 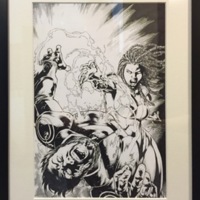 (2012) X-O Manowar #39 (CAFU 1:20 Variant) Original Cover Art by Carlos Alberto Fernández Urbano. 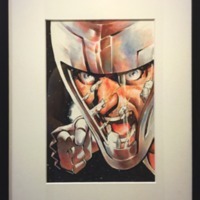 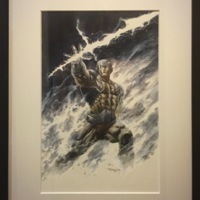 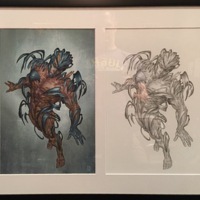 (2012) X-O Manowar #43 (Choi 1:20 Variant) Original Cover Art by Mike Choi. 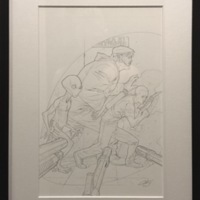 (1992) Harbinger #10 Page #5 by David Lapham. 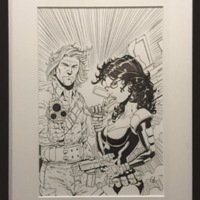 (2012) Archer & Armstrong #10 (Henry Variant) Original Cover Art by Clayton Henry. 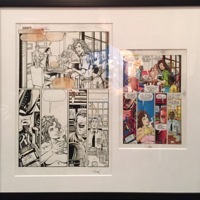 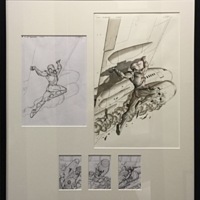 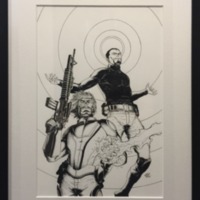 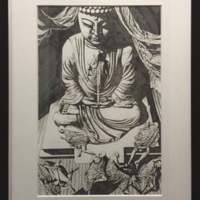 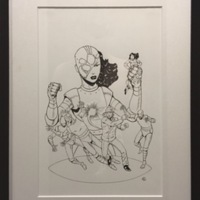 (2012) Archer & Armstrong #9 (Henry Variant) Original Cover Art by Clayton Henry. 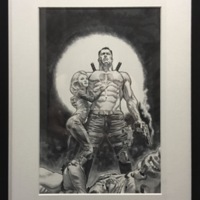 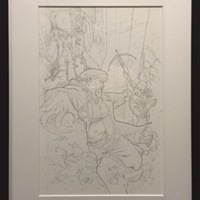 (2015) Bloodshot: Reborn #1 (Nord Ultimate Comics Variant) Original Cover Art by Cary Nord. 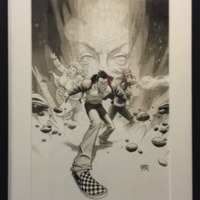 (2015) Ivar, Timewalker #5 (Gill Golden Age Variant) by Robert Gill. 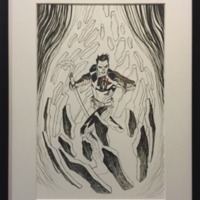 (2015) Ivar, Timewalker #6 (Gill Silver Age Variant) by Robert Gill. 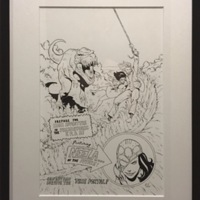 (2015) Ivar, Timewalker #7 (Gill Platinum Age Variant) by Robert Gill.